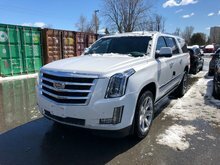 This iconic Cadillac Escalade ESV is luxury writ large. 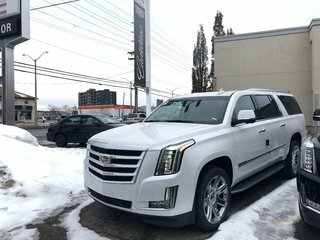 This crystal white tri-coat SUV has an automatic transmission and is powered by a 6.2L V8 16V GDI OHV engine. Driven via that powerful motor it gets 16.6 L/100 km in the city and 10.9 L/100 km out on the highway according to Transport Canada. 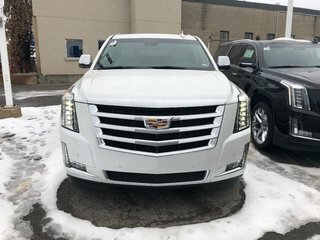 Our Escalade ESV's trim level is Luxury. 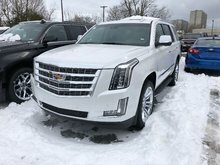 Enjoy the best life has to offer in this Cadillac Escalade ESV Luxury with power seats for optimal comfort and a power sunroof for spectacular views. Other features on this model above the standard entry level include lane change alert, rear camera mirror, Head-Up display in four colours, second row bucket seats and IntelliBeam headlamps. This vehicle has been upgraded with the following features: Leather Seats. 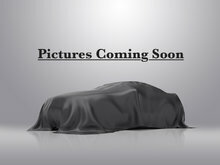 Buy this vehicle now for the lowest bi-weekly payment of $716.44 with $0 down for 72 months @ 2.99% APR O.A.C. ( Plus applicable taxes - All Additional Fees included ). 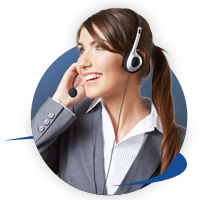 Incentives expire 2019-02-28. See dealer for details. 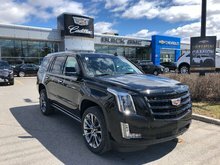 Interested in the 2019 Cadillac Escalade ESV LUXURY ?